When it comes to shopping for young Thoroughbred prospects, trainer Keith Desormeaux and his team have a saying – “don't buy pedigree, make pedigree”. Like so many of his recent stars, Night Ops' bloodlines might not jump off the page, but the connections believe he has what it takes to be competitive in Saturday's Grade III $200,000 Lecomte Stakes at the Fair Grounds. Owned by Desormeaux, Big Chief Racing, Rocker O Ranch and Madaket Stables, the son of Warrior's Reward was a bargain acquisition from the Fasig-Tipton October Sale in 2017 and was bought for only $5,000. 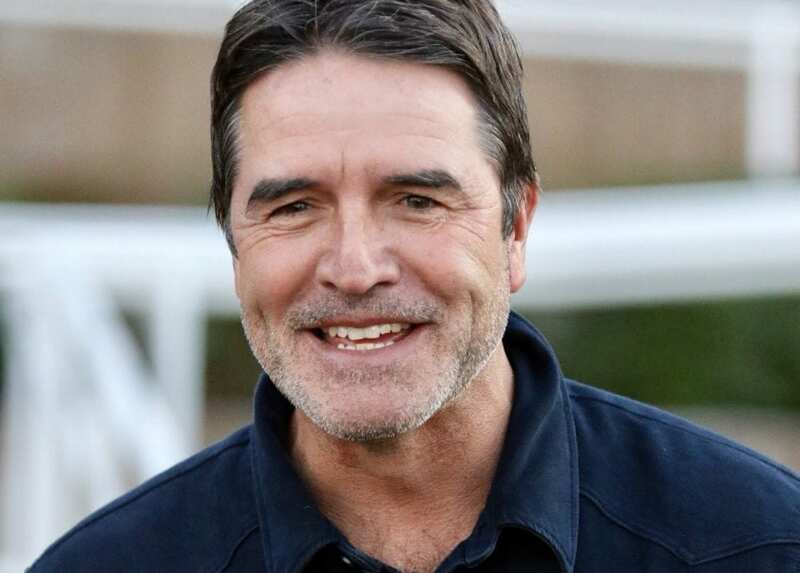 Over the past few years, Desormeaux has developed a reputation for annexing reasonably priced stock and developing them into competitive runners that can win at a high level. Horses like Grade I Breeders' Cup Juvenile winner Texas Red (a $17,000 purchase) and two-time graded stakes winner My Boy Jack (a $20,000 purchase) come to mind. As far as Night Ops is concerned, he is still in search of his first career victory, but running maidens in big races like this is not foreign territory for Desormeaux. In 2017, he sent then maiden Sonneteer to the Grade II Rebel Stakes at Oaklawn Park where he finished second at odds of 112-1. In five career starts, Night Ops has been up against some nice horses including fellow Lecomte competitors Plus Que Parfait and Admire. He was a recent second to the latter over a sloppy main track at Churchill Downs in November. Desormeaux gave a brief update on graded stakes winner My Boy Jack, who ran third in last year's Grade II Louisiana Derby Presented by Twinspires.com and last raced in the Grade I Belmont Derby Invitational in July. Night Ops will be guided by jockey Edgar Morales, who piloted the colt in his most recent effort. He is the second foal out of the Kitalpha broodmare Bear All. Night Ops was bred in Kentucky by Aschinger Bloodstock Holdings and was consigned by War Horse Place when being purchased. This entry was posted in NL List, People and tagged fair grounds, Fasig-Tipton October, Keith Desormeaux, Lecomte Stakes, my boy jack, night ops, sonneteer, texas red, thoroughbred, warrior's reward by Press Release. Bookmark the permalink.